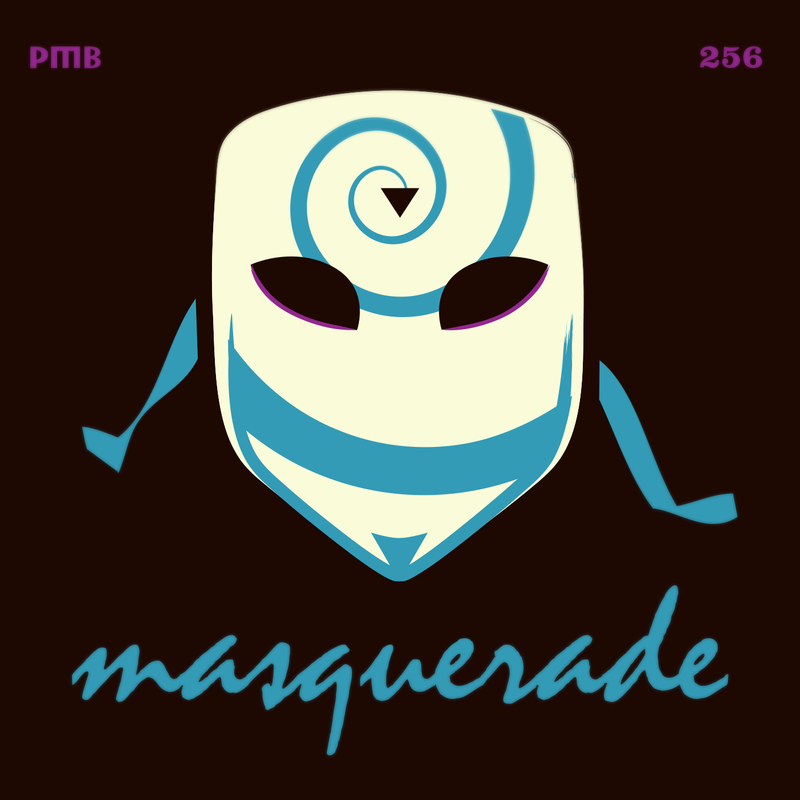 This week we take a good look behind the mask, with a selection of music which isn’t quite what it appears to be on first listen. We have Frenchmen pretending to be Japanese, a Japanese man pretending that Duke Ellington was also Japanese, an Irishman pretending to be Hawaiian, the sound of exotic Hackney and a duo pretending it’s still the 1980s (#callback). 107-year-old’s secret to a long life? If you happen to be planning on going to a Venetian masked ball in the near future, this Black with Music Notes Long Nose Venetian Masquerade Mask could provide the perfect disguise. This adult-sized mask has ribbon ties and is perfect for a masked ball. In fact, we’re not really sure what else it would be perfect for. Most importantly, though, one size fits most. This entry was posted in podcast and tagged Basil Henriques, Chim Kothari, Dario Russo, Georges Vert, Korla Pandit, Mandingo, Mitch Murder, Reg Owen, Satellite Young, Tak Shindo, Yamasuki Singers. Bookmark the permalink.